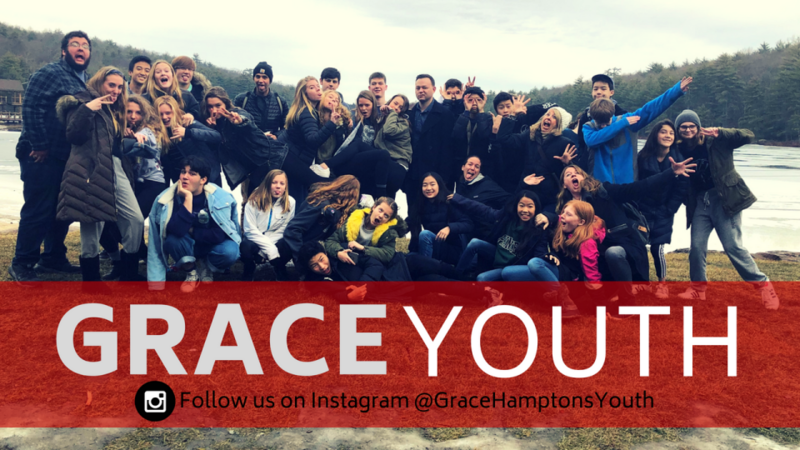 GraceYouth is always up to something fun! Come and enjoy this welcoming group where you can build strong friendships, grow spiritually, and have a blast! All 6th-12th grade students are welcome, regardless of church affiliation.